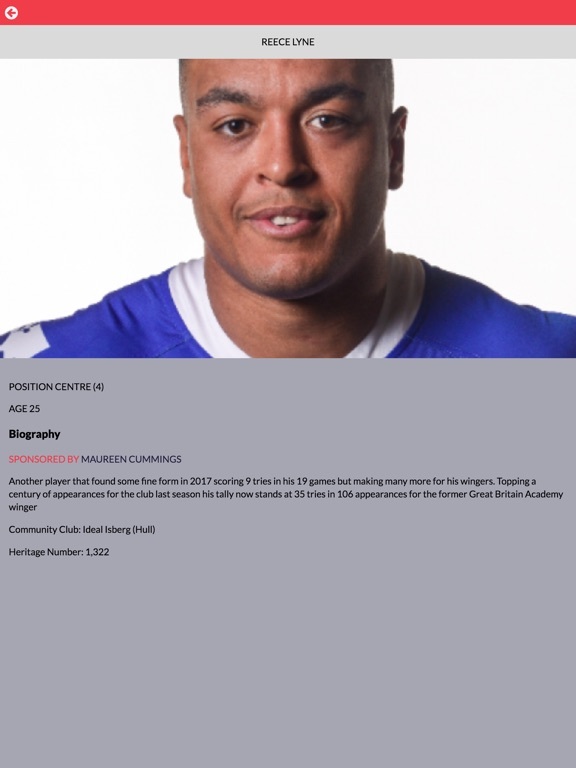 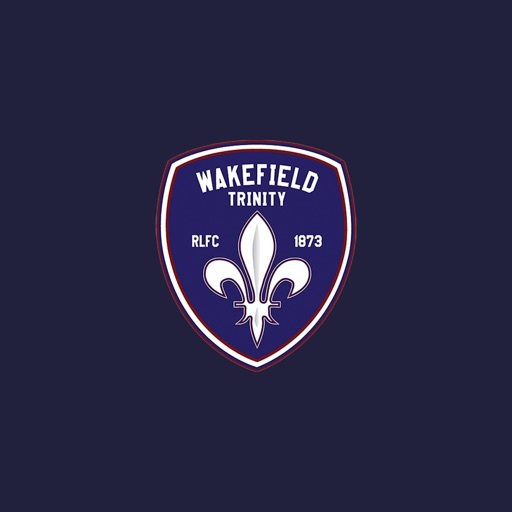 Wakefield Trinity R.L.F.C. 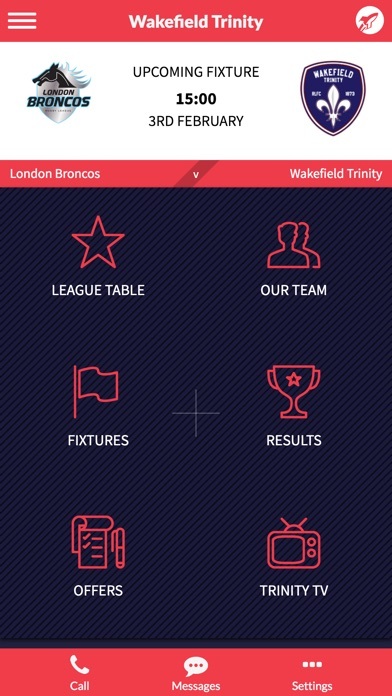 are proud to present TrinGO, the brand new official Wakefield Trinity app for our fans! 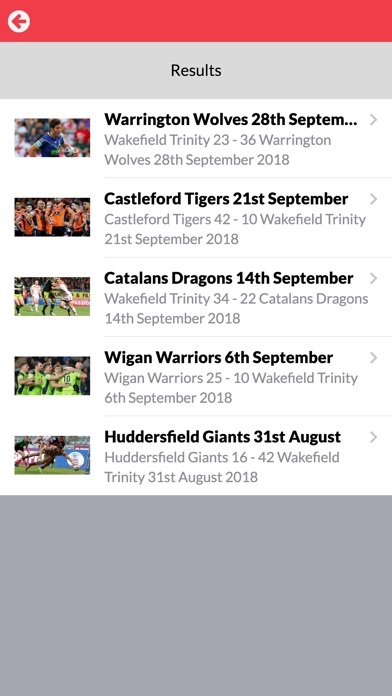 Whether at the match, at home or on the move, TrinGO is fully optimised for smartphones and tablets to provide you with Club News, Player Stats, Promotions and much more at your fingertips. 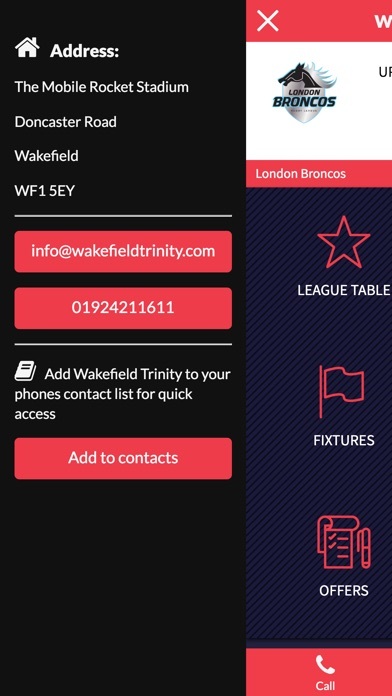 TrinGO has a range of new and exciting features to keep you up to date with the club you love. 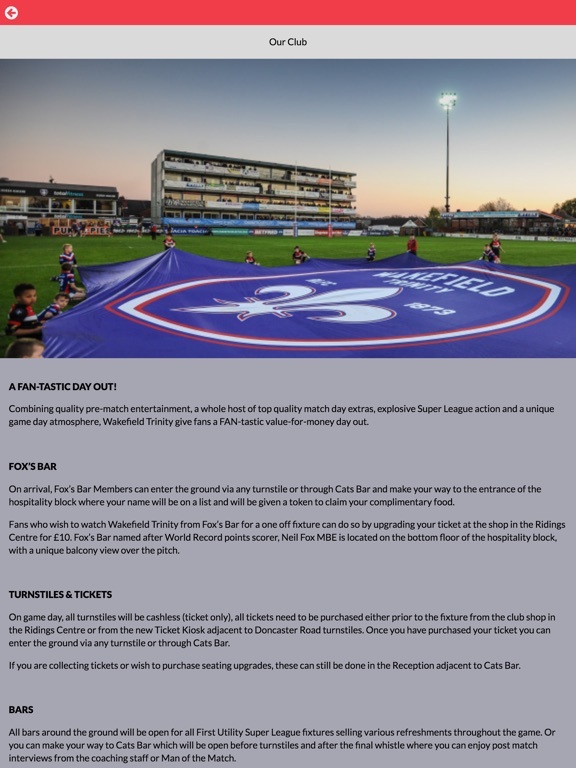 The app will be updated on a regular basis with exciting new features and news making TrinGO the ultimate destination to follow the red, white & blue when you’re on-the-go. 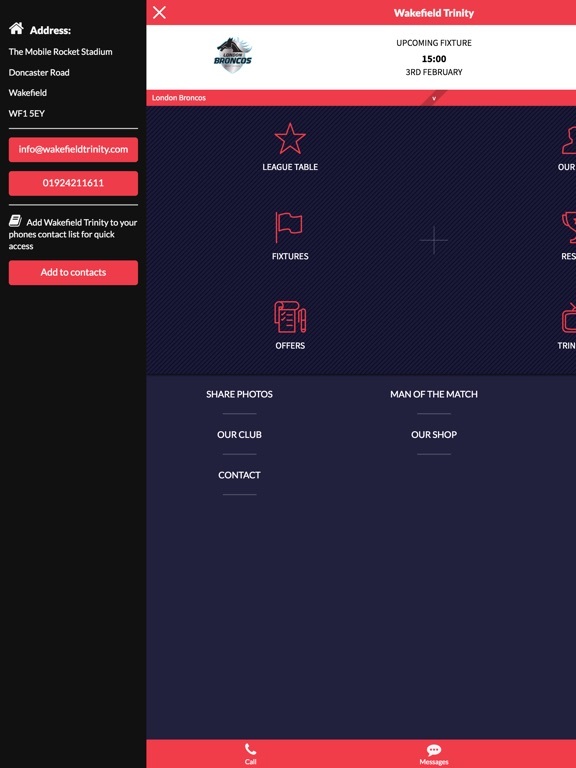 * Special offers for app users! 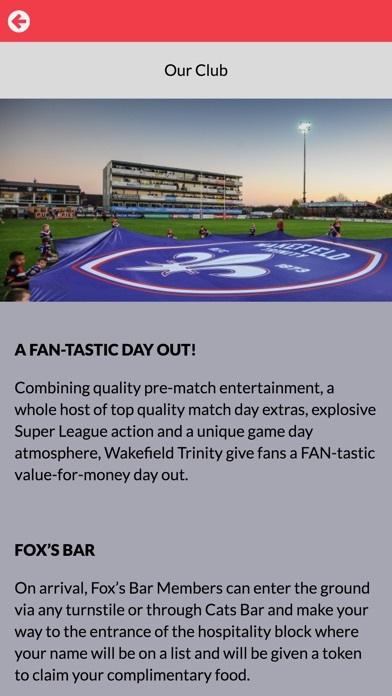 * TrinityTV: Watch all the latest interviews and features from TrinityTV and catch up on all the action with highlights and full matches available. 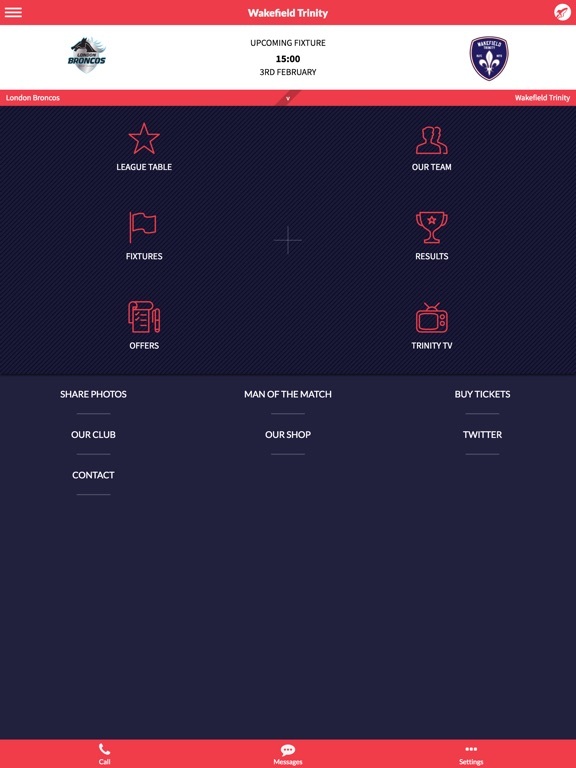 * Man of the match vote: Have your say on game day with a LIVE POLL man of the match vote. 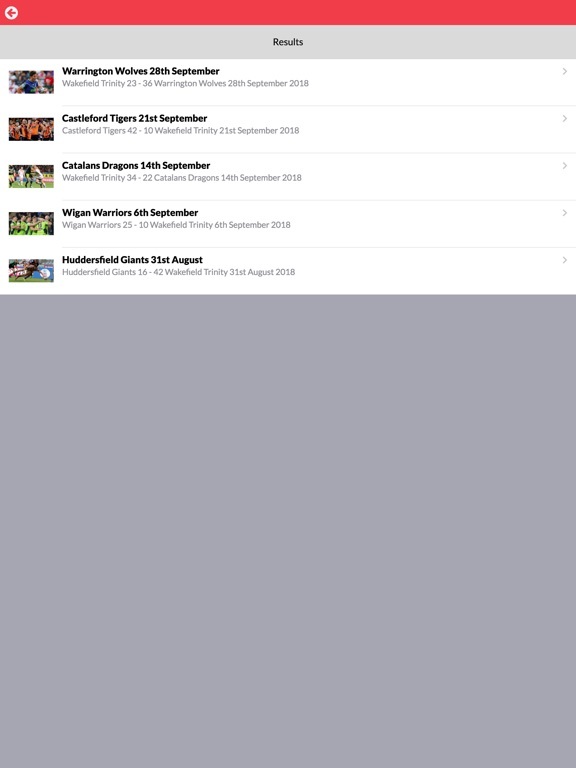 * FanSnaps: Send us your game day photos via the app and have them posted on our social media platforms! 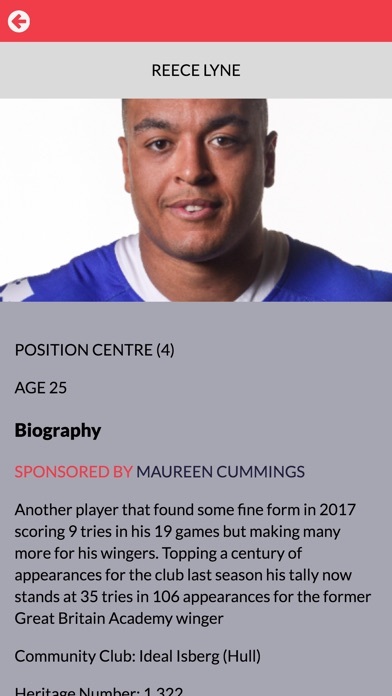 * News and statistics: Keep up to date with all the latest news and views from Wakefield Trinity and find out everything you need to know about your favourite players with detailed stats and bios.